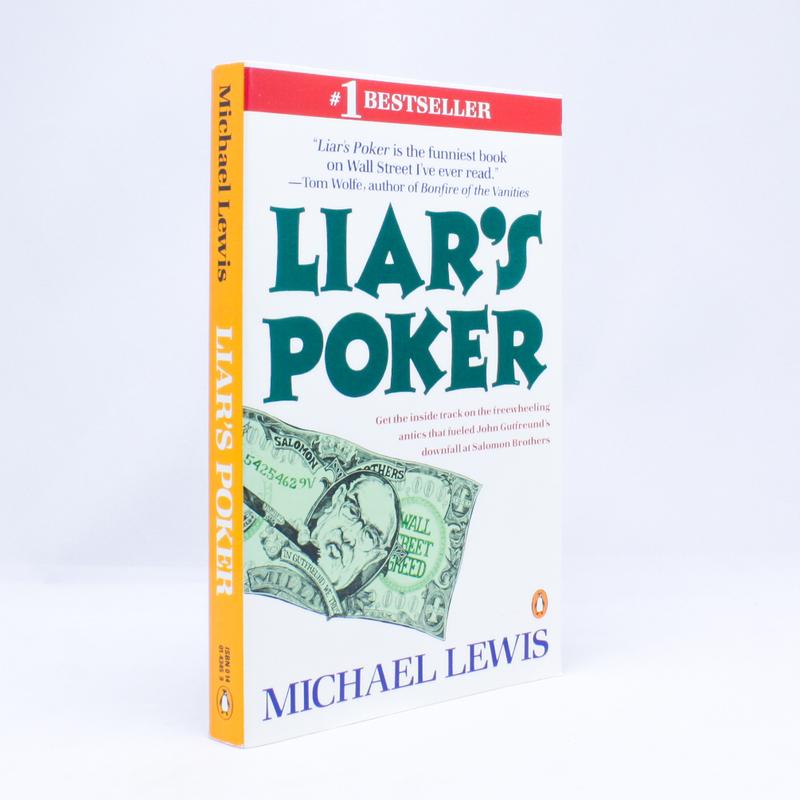 Liar's Poker - IFA Vintage and Current Book Library - Index Fund Advisors, Inc.
Michael Lewis was fresh out of Princeton and the London School of Economics when he landed a job at Salomon Brothers, one of Wall Street’s premier investment firms. During the next three years, Lewis rose from callow trainee to bond salesman, raking in millions for the firm and cashing in on a modern-day gold rush. Liar’s Poker is the culmination of those heady, frenzied years—a behind-the-scenes look at a unique and turbulent time in American business. From the frat-boy camaraderie of the forty-first-floor trading room to the killer instinct that made ambitious young men gamble everything on a high-stakes game of bluffing and deception, here is Michael Lewis’s knowing and hilarious insider’s account of an unprecedented era of greed, gluttony, and outrageous fortune.